Do you have a friend or family member in an Orange County TX jail? Don't worry. At Bail America Bail Bonds, we can assist you with great service and a quick release. Our highly trained bondsmen care about your situation and are standing by ready to help. We will explain the entire bonding process and answer any questions you may have. 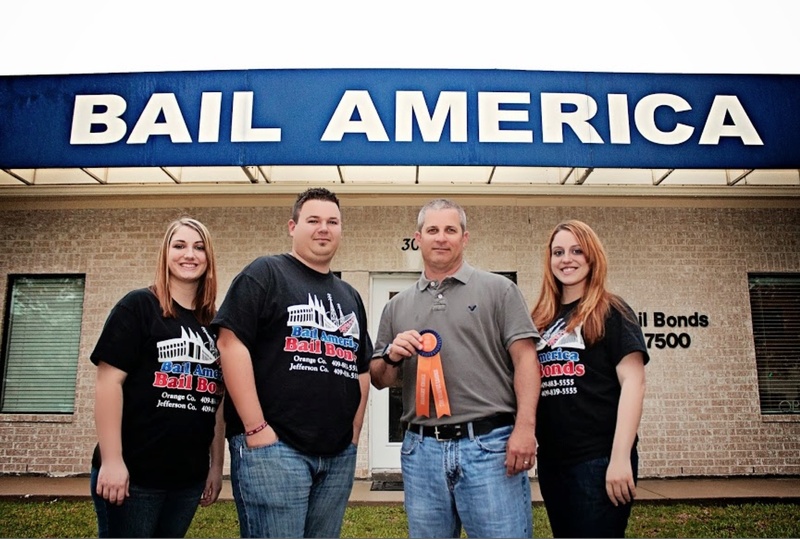 Bail American Bail Bonds has over 18 years of experience and is conveniently located in Orange, Texas. We handle all bail bonds, including: felony bonds, misdemeanor bonds, traffic tickets, DUI/DWIs and any other bond you need assistance with. If you are located in Orange TX, call our team of professionals at Bail America Bail Bonds today and find out why we are the trusted choice to all your bonding needs. We will get you back on your feet in no time! "These guys are awesome if you ever have a loved one in jail and expect excellent, quick,professional service you must call them." "These guys rock!!" Chris D.